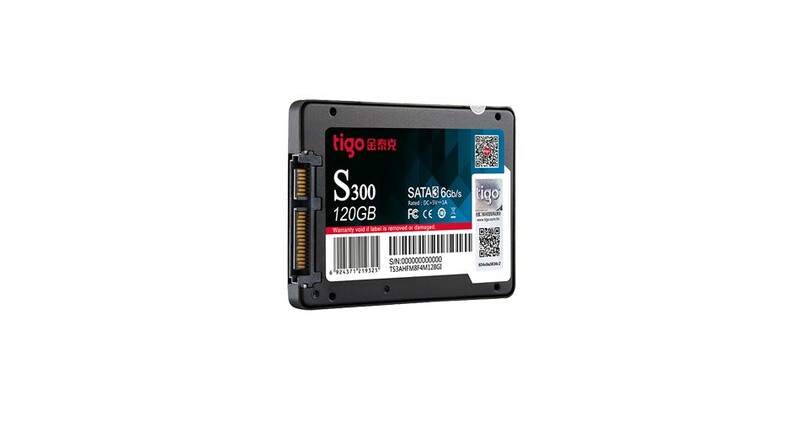 GeekBuying are continuing their sale on budget SSDs with a sale on the Tigo S300. Like the Ramsta posted earlier, Tigo is a subsidiary of Newlystar who are a well known budget SSD manufacturer. 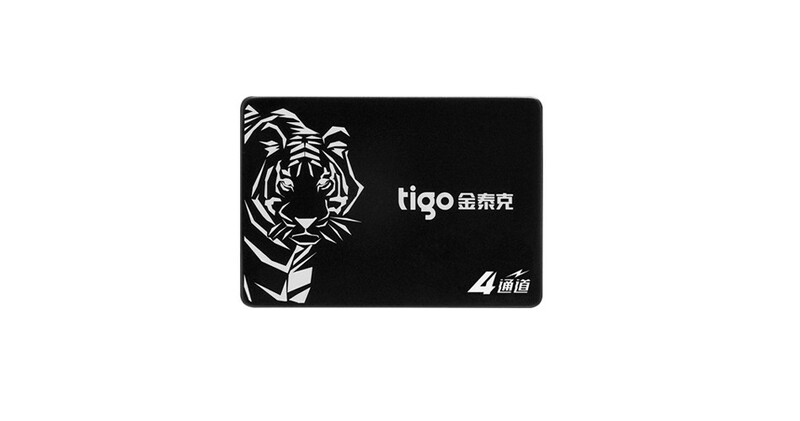 One thing that sets Tigo apart from the other brands is the tiger illustration on the case. Most brands have their logo and nothing more. To cut down on costs these budget brands often use the cheapest TLC flash currently available. This results in different brands of flash being used, like SanDisk, sk Hynix or Intel. A downside of this process is that different batches of SSDs will have different speeds. Fortunately the speed of the SSD will still be a lot faster than a mechanical hard drive. According to Tigo’s specifications, the Tigo S300 has sequential read maximum of 500MB/s and a sequential write maximum of 370MB/s. 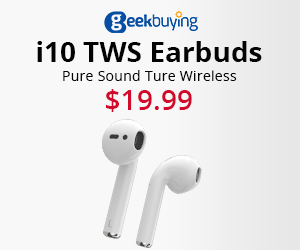 It comes in a 2.5″ form factor and its interface is SATA 3 with a theoretical maximum speed of 6GB/s.